The June school holiday finally started for the older kids. After the Parent-Teacher meeting, we finally had some idea what the kids are strong at and what they need to improve on. 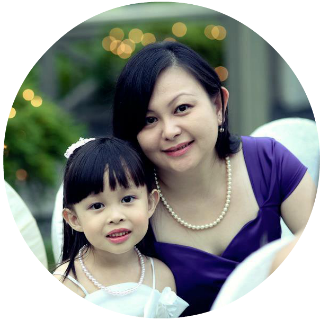 As parents, we need to do our own self reflection and try to see if there is anything we can help them to excel even further besides focusing on academic area. Sometimes we are so cope up with catching up in the rat race that we often neglect to nurture them in other areas. We have been wanting to bring them for rock climbing and that plan has been shelved off many times. Hence, hb decided to give them a nice surprise after the PTM session. He secretly packed our clothing and socks without their knowledge. 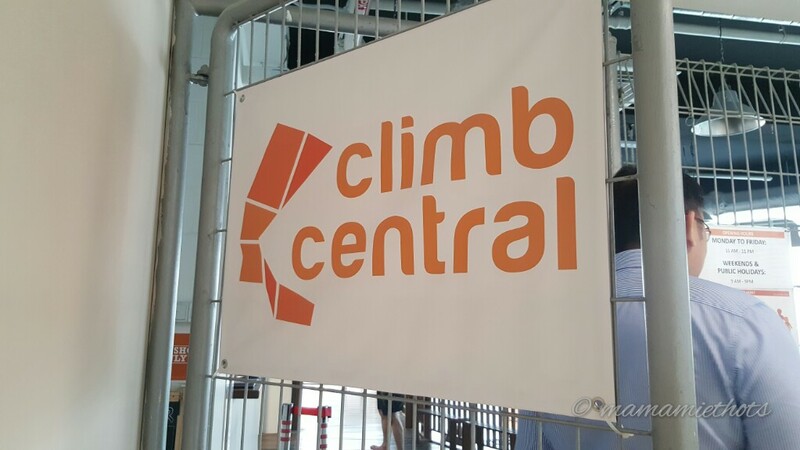 They were so happy when they found out we were going to bring then to the Climb Central located at Kallang Wave Mall. We reached there slightly earlier than their opening hours and took our own sweet time to do our registration at their self-registration kiosks. 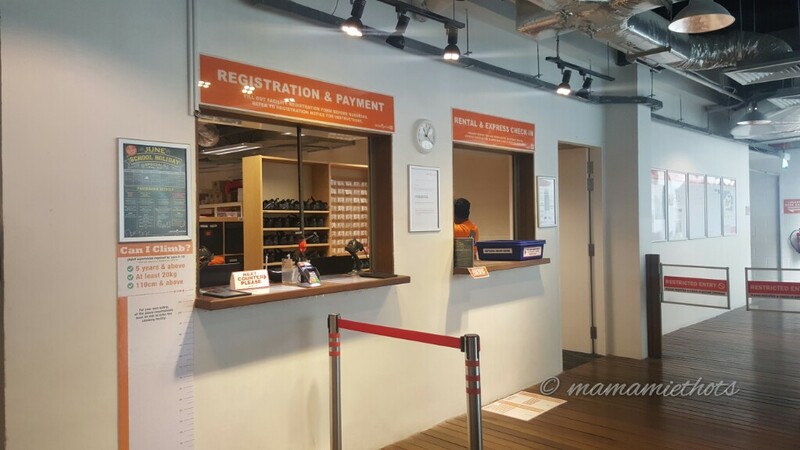 Registration was a breeze and we were ushered to their counter to make payment before the collection of safety harnesses and climbing shoes. After the registration, we were each given a plastic key chain tag (with bar code). 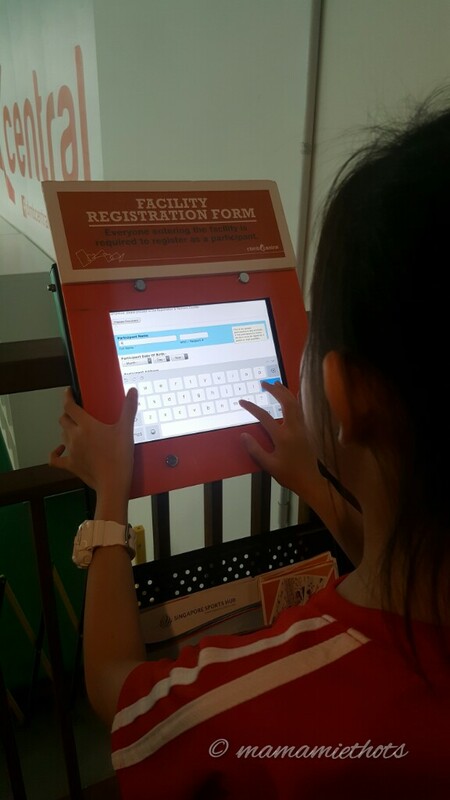 Next time, they just need to scan on the bar code to skip the registration process for subsequent visits. 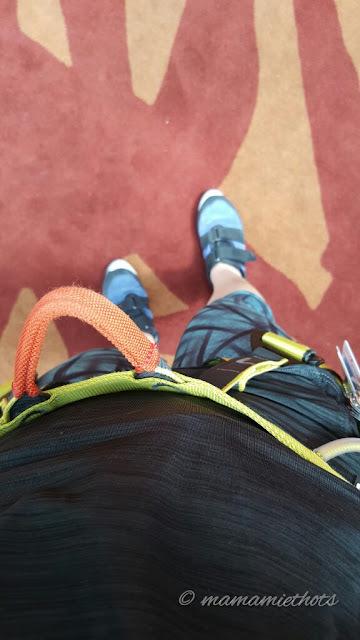 We were given the time to change into suitable clothing and waited for their staff to give us a 15 minutes briefing on safety issues and usage of climbing gears for first timers. Climb Central is air-conditioned coz they are located within the Kallang Wave Mall compound. The place is spacious and different sites are allocated for beginners and advanced climbers. 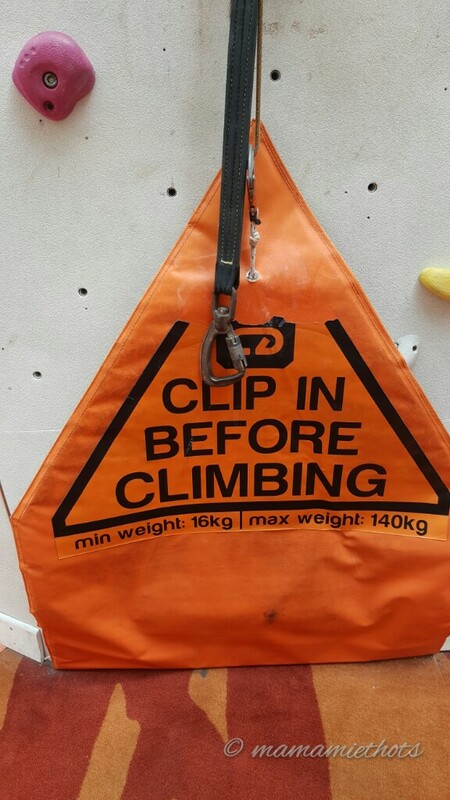 We were unable to try this block (shown above) as it was meant for advanced climbers. There was no time constraint on the number of hours spent at the place. We spend around 5 hours there and we will take short breaks in between if we felt tired. 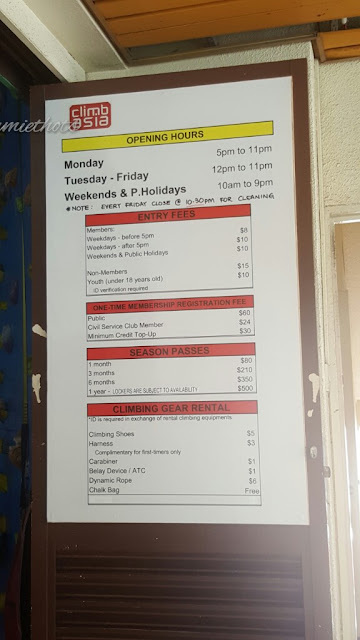 The staff told us that they allowed us to leave the premise if we decided to go and take our lunch or dinner breaks, all we have to do was to return our harnesses and shoes to them temporarily. 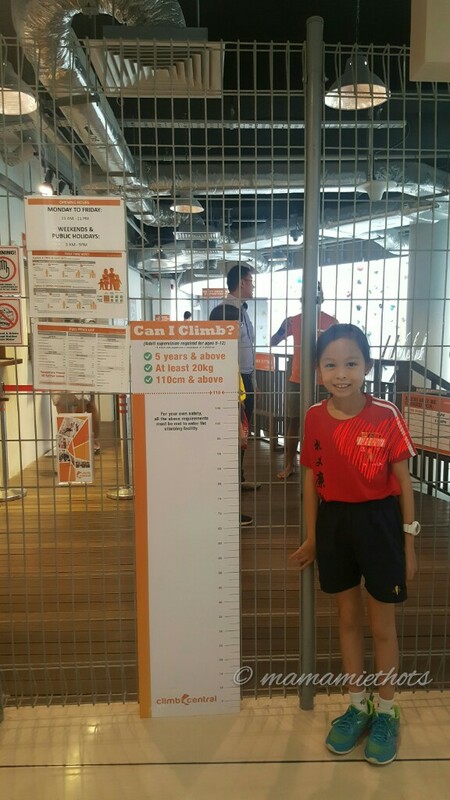 So you can imagine lah..those super on climbers will climb from the opening to the closing time, lol! We spent most of our time mainly on this wall which was meant for beginner and intermediate. 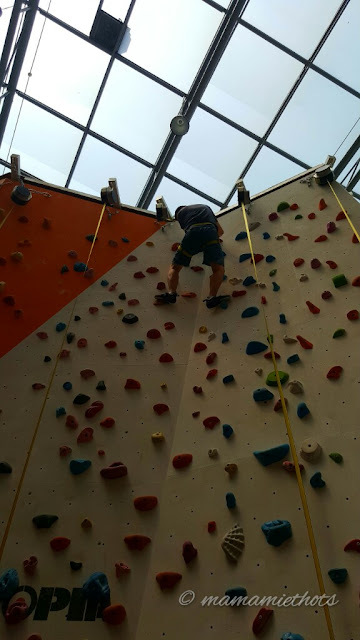 I would say rock climbing is able to train our mind to be more focus and the endurance level of our body. 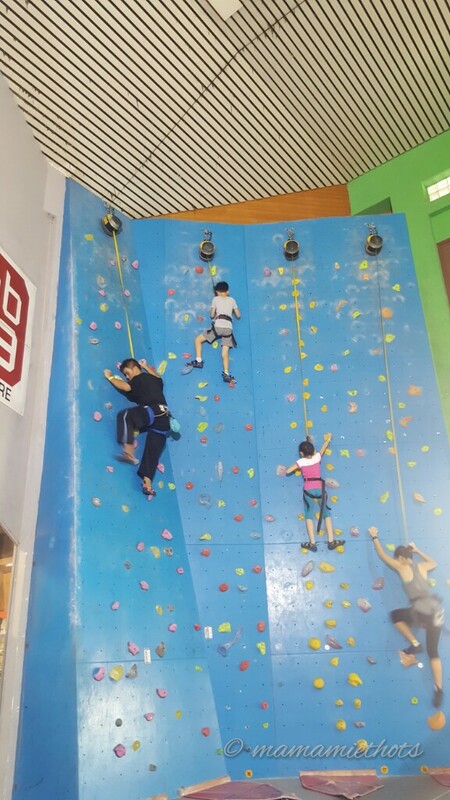 While I was there, I saw so many young girls and women who were practising their climbing skills there. I felt young once again doing the same thing as they did. Hb was doing even much better than me, he proved to me that age has no barrier to sports. I know that he is trying to lead a healthier lifestyle now and he often spurs me to do with him so that both of us can be fitter than now. I haven't reach to the top yet but one day I will attain to do that. I want to know what it feels like to be on top of the world. 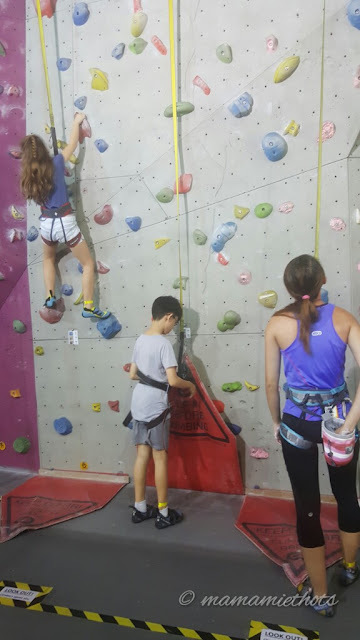 The kids started to have a liking for this sport after they managed to reach the top. 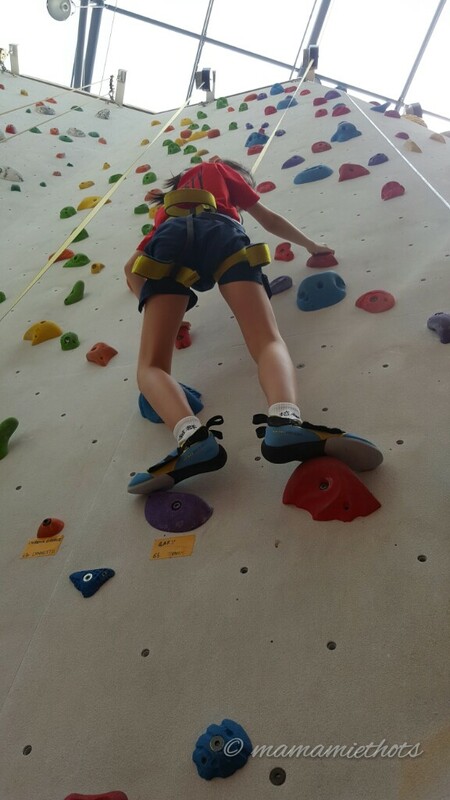 They started to challenge themselves on the different climbing routes. 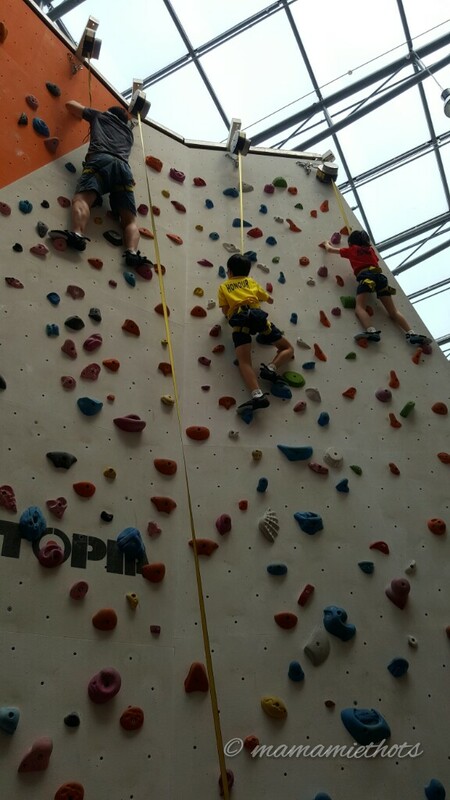 Their confidence level increased gradually after they managed to climb to the top again and again. 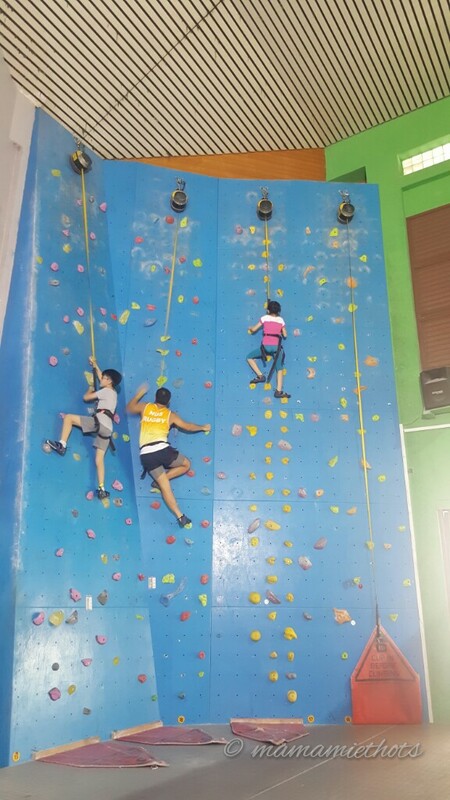 Seeing how much they enjoyed previously, we decided to bring them to try another rock climbing venue. 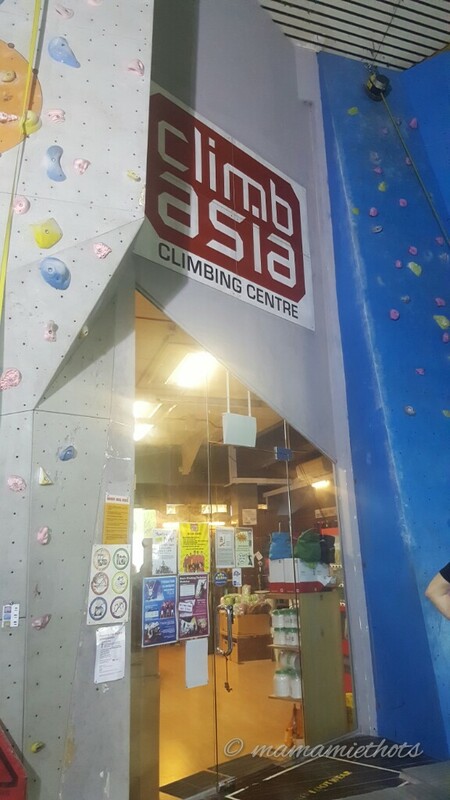 Climb Asia is not totally air-conditioned and the area is slightly smaller. 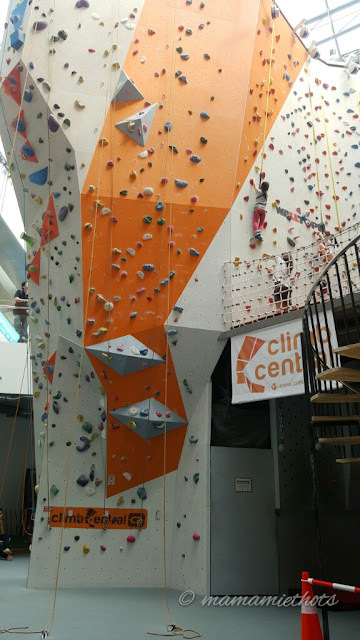 They have 7 auto-belays available for beginner climbers. 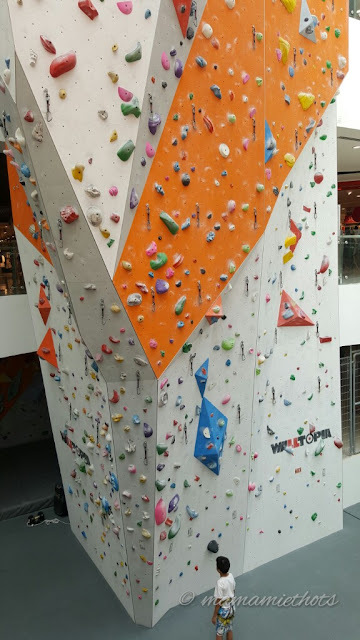 There is an air-conditioned shop selling stuff related to rock climbing and futher inside is a training area for people who are taking up the climbing course. We need to fill up a form for registration process. 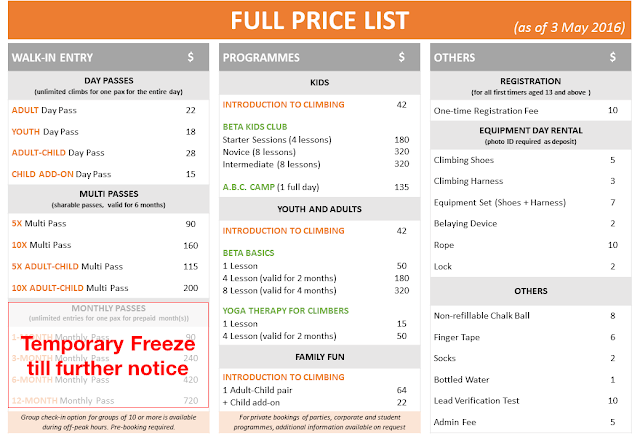 The pricing is slightly cheaper and opening hours is slightly shorter as compared to Climb Central. To be honest, we still prefer the facilities at Climb Central because the place is bigger (although can be quite crowded during peak hours), the shoes and equipments are newer and cleaner. 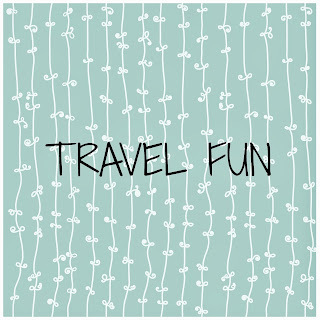 We felt it's good to expose them to different venues so that we are able to compare and know which place they prefer. 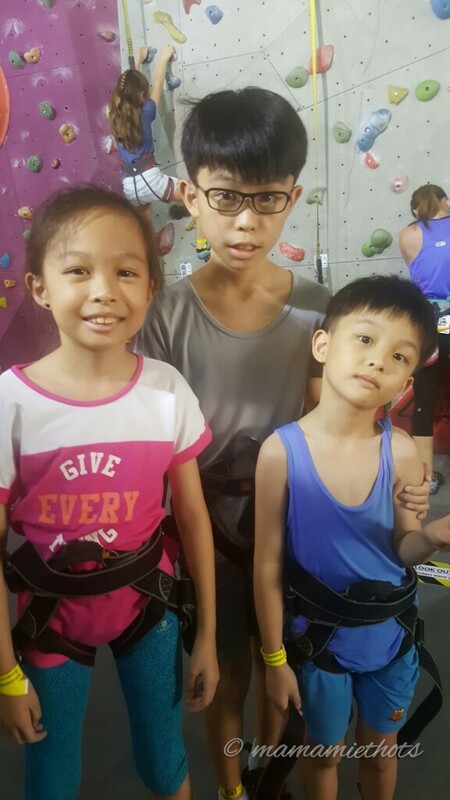 They were no longer scared of heights and more familiar on what to do during rock climbing. I did not join them this time because my arms were feeling so sore from the previous climbs. Soon enough, they were climbing at ease by themselves and climbed their way to the top soon after. 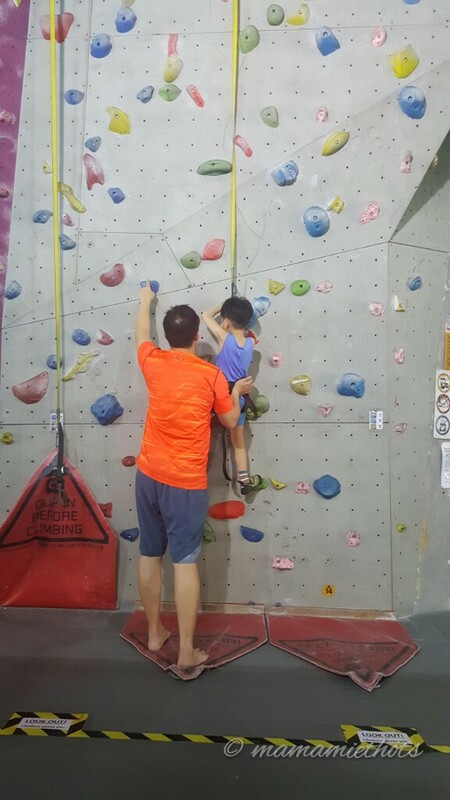 This time, hb introduced the sport to the littlest one hoping that he will start to like this activity together with his siblings. Although he haven't reach the top yet but he is halfway there. 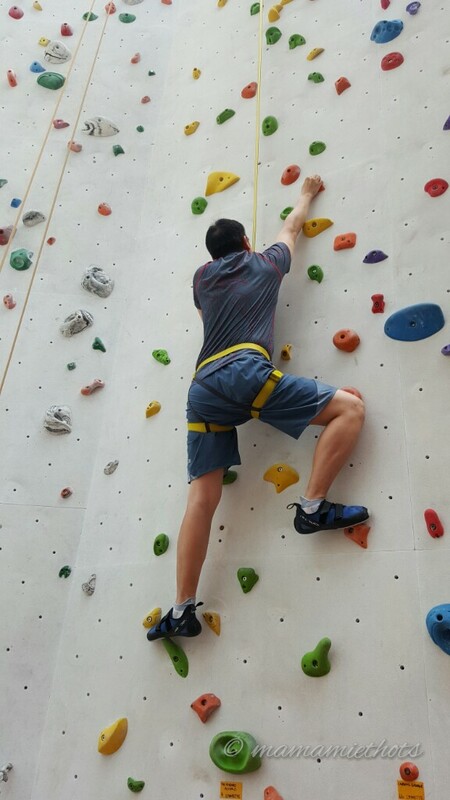 I can foresee, hb will bring them more often for rock climbing activities. He even bought the chalk bag for each of them so that they can use it for their next climb. I think the kids are fortunate to have a dad who is willing to spend time and money on them and so supportive by encouraging them to do what he thinks is beneficial for them in the long run.